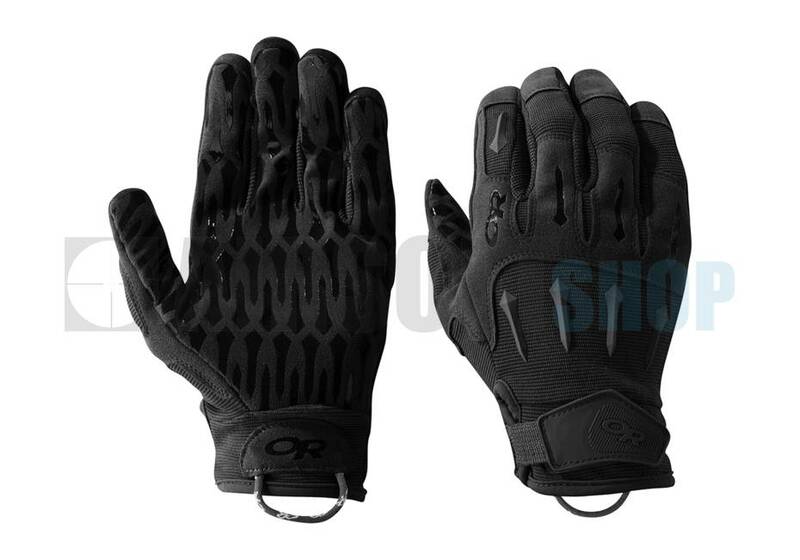 Outdoor Research Ironsight Gloves (Black). 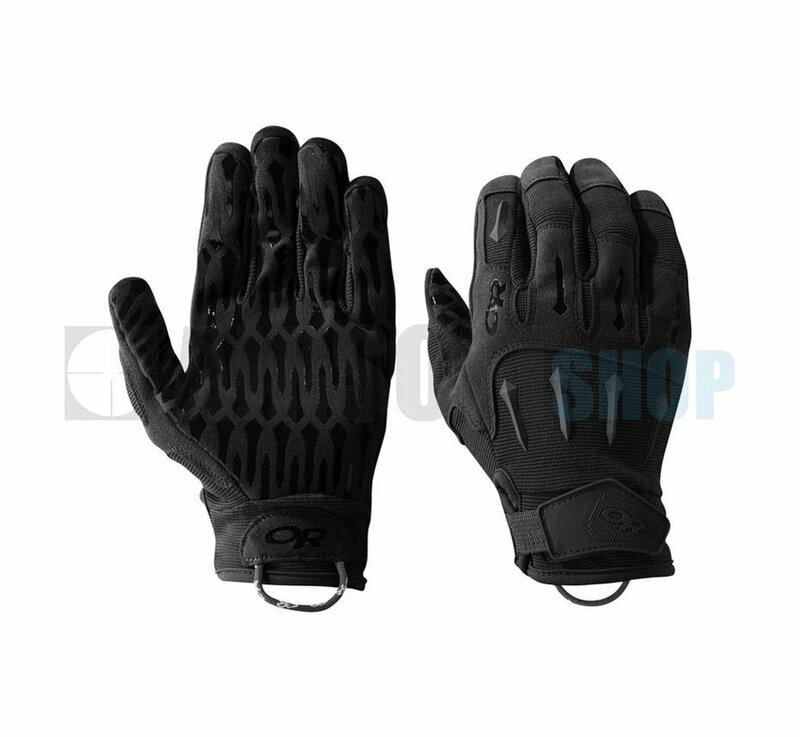 Legendary within the tactical community for their amazing tactility and grip, the Ironsight Gloves are quick drying, highly breathable gloves made with dexterous and supple synthetic leather for solid grip yet are extremely sensitive during delicate tasks. Slip-free grip pads on the palms and fingers and seamless Precision Grip™ construction provide superior tactility.